The Plane Tree would find little competition if we were to choose a tree for Europe – a tree which helps define a common heritage and culture for the majority of European citizens. It is also a tree whose current threatened circumstances are the result of the Second World War, a reminder in these days when we can so easily forget the circumstances of war, that it continues to affect our landscapes and therefore us. Its presence in our urban environment allow Plane’s to be the most readily recognisable tree to the majority, this also means it is a tree that few celebrate – it is common. And indeed WWI soldiers would surely have associated the landscape of the Plane lined roads of Northern Europe with the awfulness of the war itself. 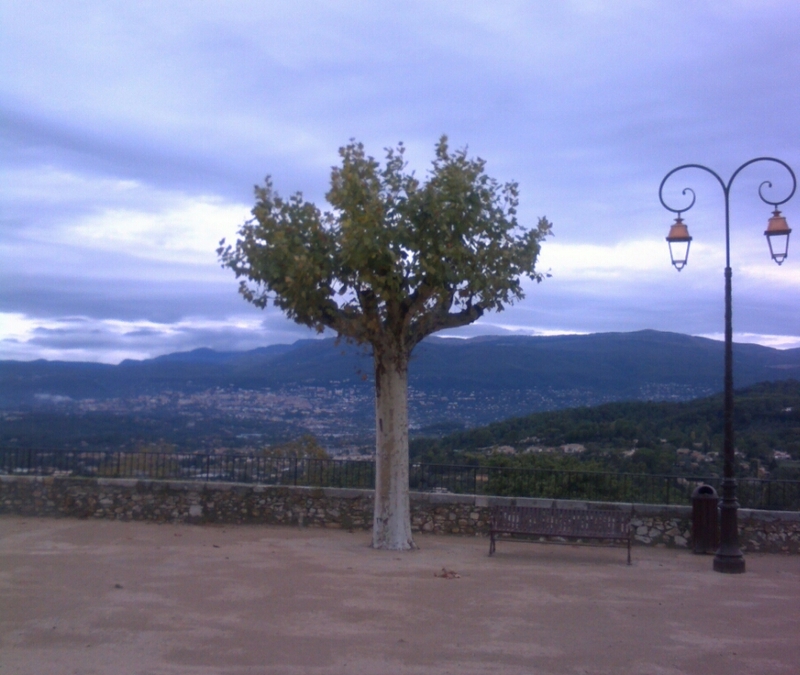 It remains a tree that evokes so many memories for so many Europeans. Its dominance as a ‘landscaping’ tree, THE landscaping tree, has meant it has been subject to homage from the greatest artists and musicians of Europe. Including Handel’s Ombra Mai Fu – In praise of the shade of a Plane tree. Arguably one of the greatest pieces of music ever composed. 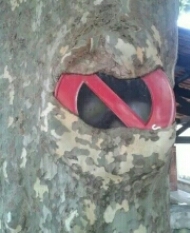 The Plane tree is under huge threat from Plane Tree Canker (Ceratocystis fimbriata) and Massaria (Splonchonema platani) as well as a host of other problems. Plane Tree Canker it is assumed was introduced to Europe by American packing crates during the later stages of WWII. 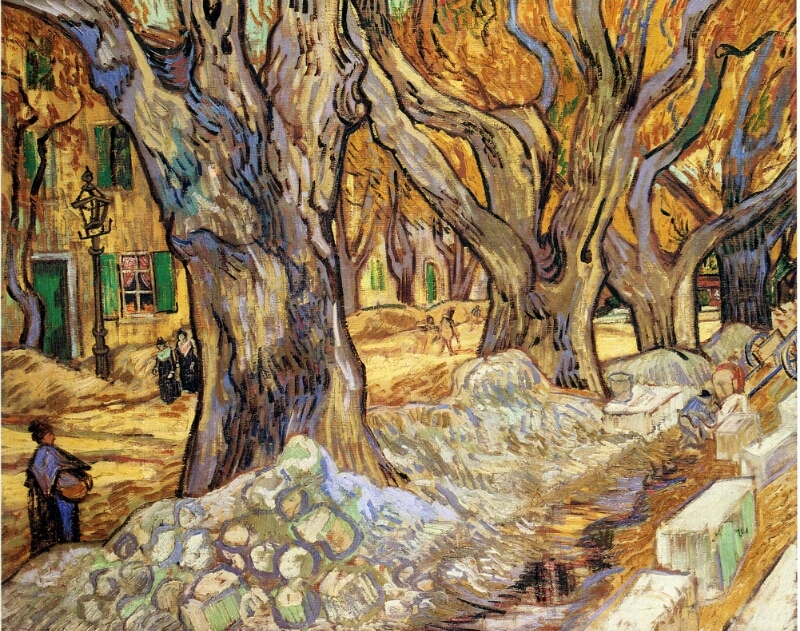 The impact of the potential loss of these trees in so many important European sites – including the World Heritage Site; Canal du Midi, in France – has led to some rapid research towards protecting the Plane Tree. But also towards valuing these trees and trees as a whole. 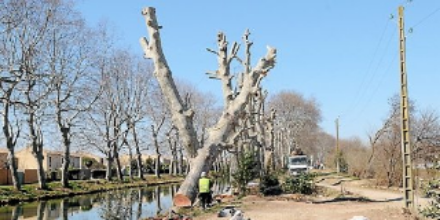 The cost of replacing the estimated 42000 Plane trees of the Canal du Midi is set at €200,000,000.00 (thus €4762 / per tree). But these trees are not to be replaced with Plane’s but a mix including Oaks and Hickory. The value of a standing Urban Plane tree is considerably more than this. As described here in this speech by Christopher Neilan, author of the CAVAT tree valuation system: Award Ceremony of the European Tree of the Year 2014. 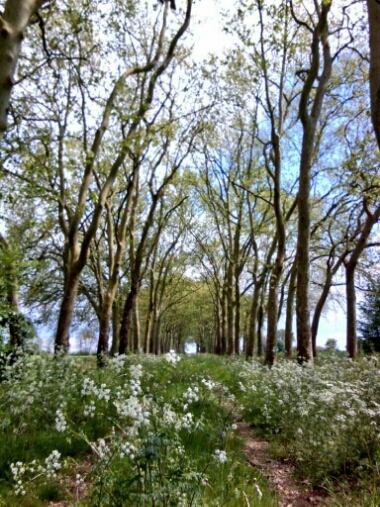 One hopes that the threat and subsequent costs for Europe’s Plane trees allows for much better discussion and policies using realistic finances, which can only help in illustrating just how dangerous the current flippant and often knee jerk attitude of policy makers towards decision making re trees as a whole is.